In an attempt to get caught up with blogging before these little buggers celebrate their first birthday, I’m back at it! First up is Baby Grant who I met back in January. I think during his session was the most he’s slept since birth, right mom and dad? Good thing he’s awfully cute!! Here are just a few favorites from Grant’s session, at just 10 days new. 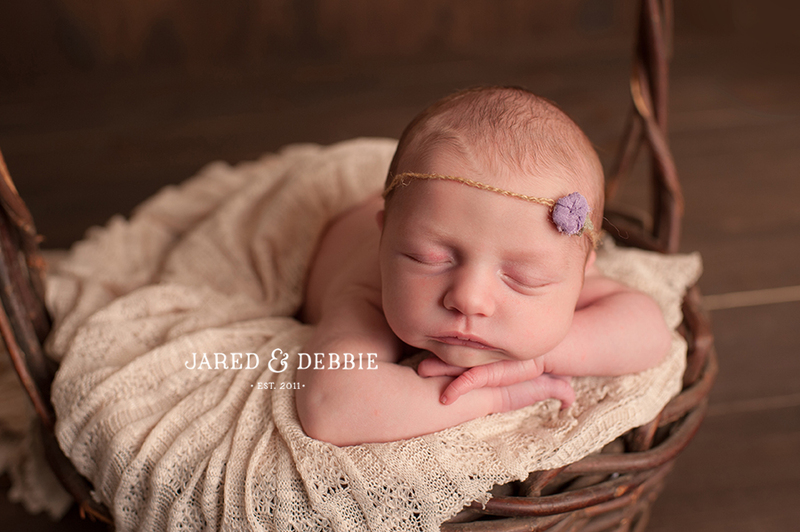 For more information on our newborn sessions, check out our FAQs! I’m so excited that Baby Will and his family made the trip all the way from Lake Placid to visit me over the weekend! This little guy is just surrounded by love and his two older brothers are the perfect role models for him. I’ve been around a lot of kids and I can tell that Parker and Andrew are kind, smart and thoughtful children which only means that they’ll continue to grow into kind, smart and thoughtful young adults. A+ goes to Mom and Dad for raising such wonderful boys! And here they are, the perfect trio. Parker (6), Will (12 days) and Andrew (8). 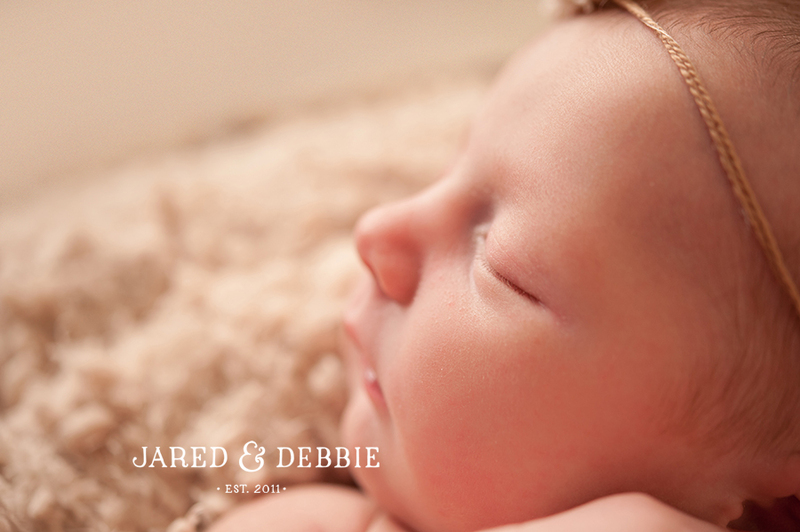 Stay tuned for more images from Will’s newborn session!